I love the rustic barn door and that art is insane!!! i would also like to imagine myself in that stunning outfit (2nd picture)...very Carrie Bradshaw! 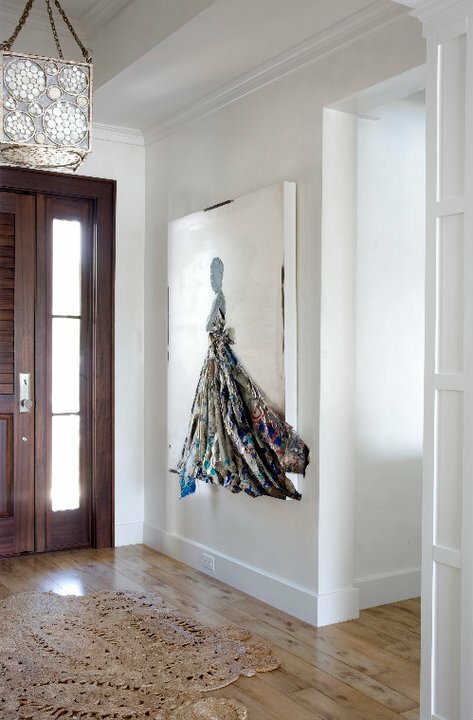 Love that salvaged door! What a great piece. So much detail, yet still neutral! I'm in love with that canvas piece also, I kind of need to do my own rendition. Thanks! I really love that distressed, sliding door. It has a country/vintage feel. Awesome photos!! !Love the second one!The dress is fantastic!!!! 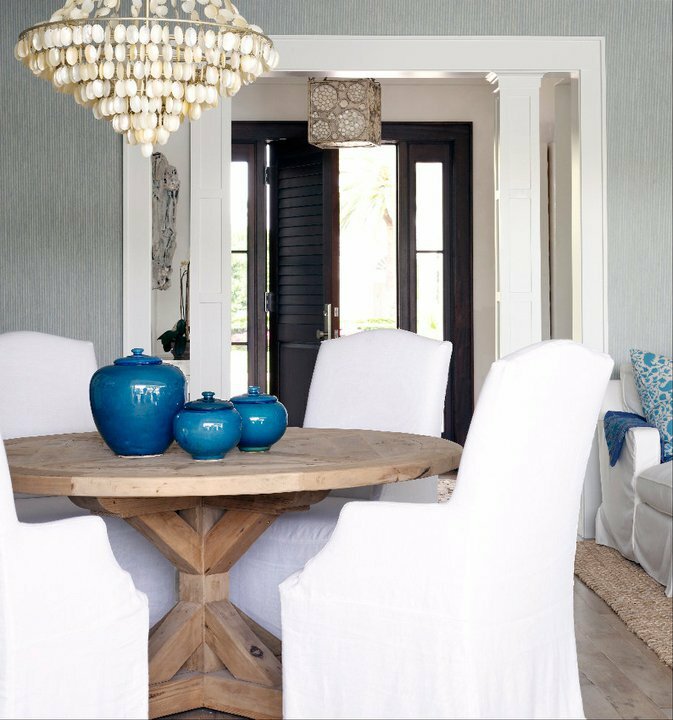 These are gorgeous pictures and they have given me some amazing Design Ideas! I have been slowly designing my new home room by room, and am always on the lookout for great ideas, inspiration, and help. While I do work for Simply Decorate, they have honestly been a huge help. They have great design tools, ideas, and more, making them worth checking out. 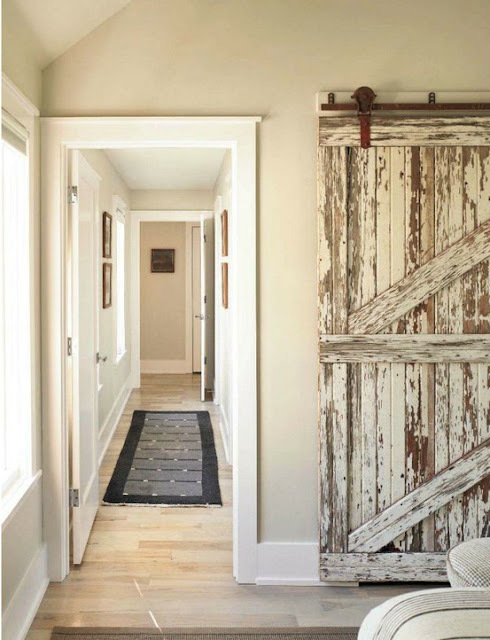 I just love the barn door and washy neutral colours! In love with all the images you have here!! All is well . Glad to see these and your dresses are very extreme and these interior spaces are very nice .